Just for this week, I’ve joined the Writing Process Blog Tour. This is a worldwide event where writers share insights into their work by answering the same four questions. I was introduced to this tour by my Twitter-friend and Young Adult writer, Antonia Lindsay. Check out her Writing Process blog here. Right now, I'm about 3/4 the way through draft 3a of a new book called TYGER. 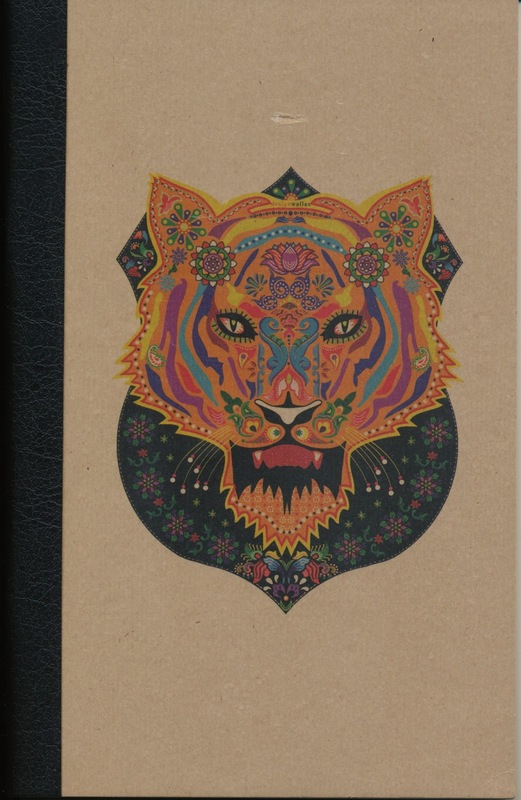 I can't say too much about it, as my books always change a lot as I write them, but I can tell you this: it's a story set in a parallel world; one of the main characters is a tiger; and I'm really enjoying it! I started thinking about this parallel world about 25 years ago. About 6 years ago, I found a story to set in that world. 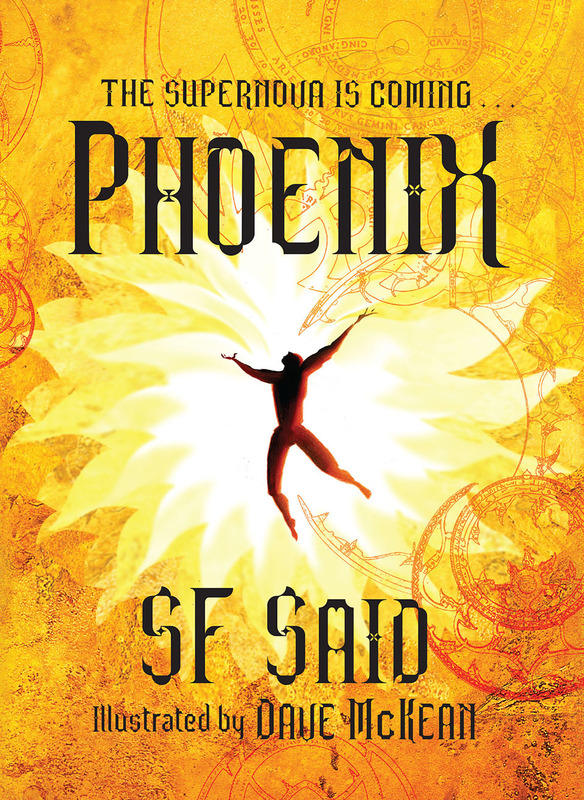 And about a year ago, when I finished Phoenix, I started to write it. This is a very different process for me. Usually, I start with characters, and then the world develops around them. With Varjak Paw, it all began with the idea of a kitten leaving home for the first time in his life. 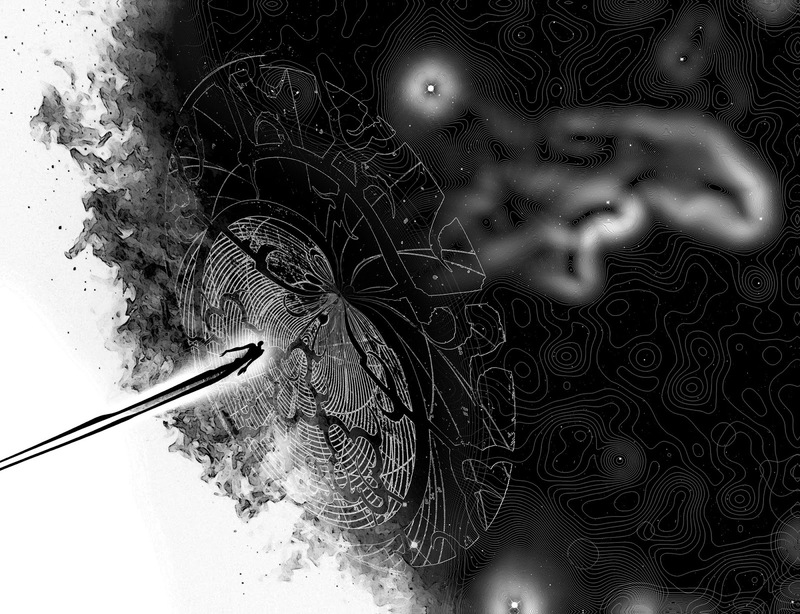 With Phoenix, it began with the idea of a boy going on an epic quest to find his absent father. But in the case of TYGER, it all started with the world, and the writing process feels very different. More solid, somehow – though that might just be because I'm a more experienced writer now! I have to admit, I don't really think of my books in terms of genre. Varjak Paw and Phoenix might seem different in genre terms – an animal story and a space epic – but to me, they're very similar. They're both stories about characters who feel small in a big world; characters who don't start out with power, but have to find a way to save the day. I think of my books as places where I can put all my favourite things. I enjoy reading all sorts of genres: sci-fi and fantasy, adventure stories, horror, realist fiction, historical fiction, romance, crime, animal stories, martial arts stories, superhero stories, ancient myths… I just love stories, of whatever genre! So I think that although I use elements from lots of genres, in the end, the stories I'm trying to write are 'my' stories; stories that no-one else could write. I think you can only really write what you love. I've tried writing other things, but it doesn't work for me. 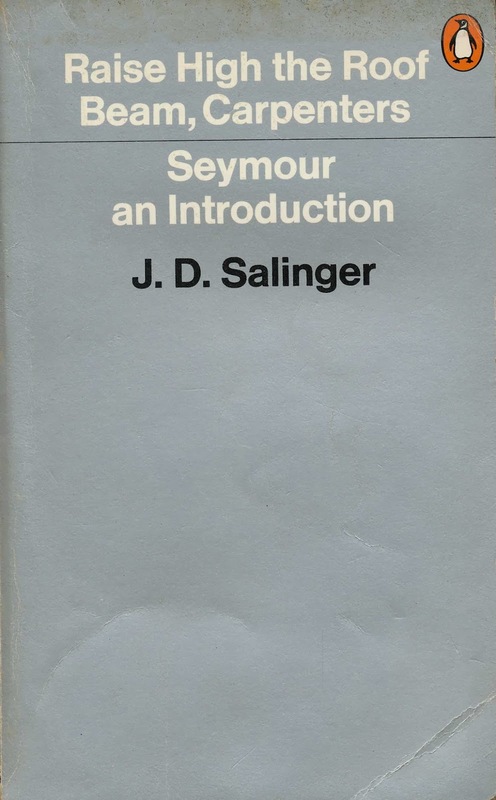 I always go back to the single best piece of writing advice I've ever heard, which is by JD Salinger. Drafts, drafts and more drafts. On a first draft, I just try to have fun. I set myself an achievable target - 1000 words a day, or 4 sides of A4. 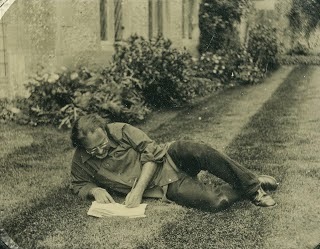 In this period, I don't edit or look back, and I don't ask myself if what I'm writing is any good – I just move forwards. If I think of something that needs to be changed, I make a note about it in a notebook, and move on until I reach the end of the story. I go through this process again and again until I can find no possible way to improve the story; until it has all the effects on me as a reader that I want it to have. Then I show it my agents and my editors, and we go through the process all over again! As many times as it takes, until everyone feels it's as brilliant as it can be. Only then do we publish it. Many, many drafts will have happened by this point. That's why my books take such a long time! I complain about it a lot, but the final draft is always the best, and it always feels worth it in the end. If you want to know more about my writing process, I'm doing a series of writing tips here on my blog, and I also talk about it on Twitter, where you can find me as @whatSFSaid. I very much want you to write as many books! Phoenix and hope your other books will be translated into Russian. Hi, my name is Hailey. Our class just finished reading your novel Varjak Paw and we are half way into the Outlaw of Varjak Paw. I was wondering how you got into writing and when did you write your first story? Thank you very much for your kind comment! I will definitely write as many books as I can. But it's also important to me that each book should be as brilliant as I can possibly make it. It always feels worth it in the end, even if it means I won't have enough time in my life to write all the books I'd like to! Thanks again for your kind words; I hope Phoenix will be translated into Russian one day - and TYGER too! Thank you very much for your visit, and your comment! Like most writers, I got into writing because I love reading. I think writers are just readers who go one step further, and write the stories they really want to read – the ones that don't exist yet. I remember telling stories when I was very young, and I was certainly writing short stories all the time at school. I don't think there's any age you have to be, to write a story; you can do it at any age. So good luck with your reading, and your writing – and please say hello to everyone in your class for me! You said that Phoenix and Varjak paw, very similar. Tell me, would you like to try other literary genres? I think Phoenix and Varjak Paw are ultimately very similar, though if you consider them strictly in genre terms, they might seem very different (space story & animal story). I think the same will probably be true of all my books. They will appear to be in different genres, but will probably have similar themes and concerns at their heart. But the honest truth is that I won't know for sure until I've written them, as they never end up as I imagine before I start! 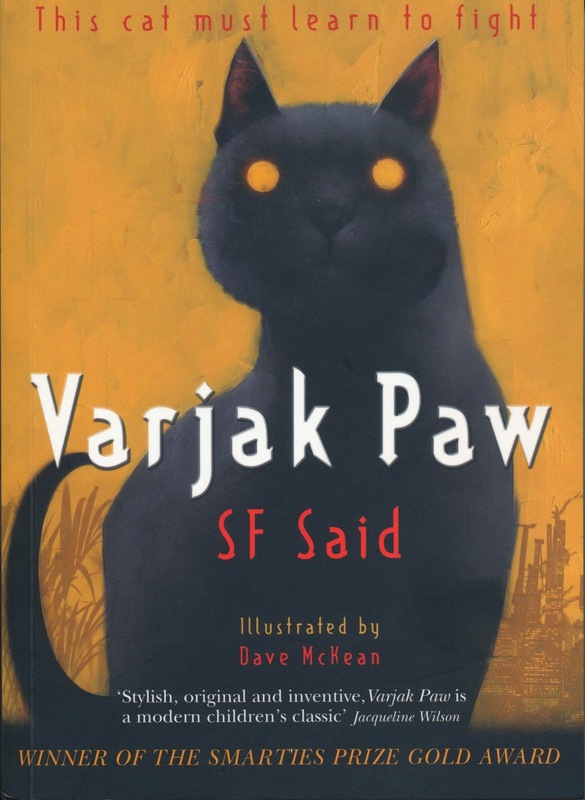 Even though I've read them I think the next books I read will be both of the Varjak Paw books as they are soooo good. Thank you so much for your kind comment - it really means a lot to me! 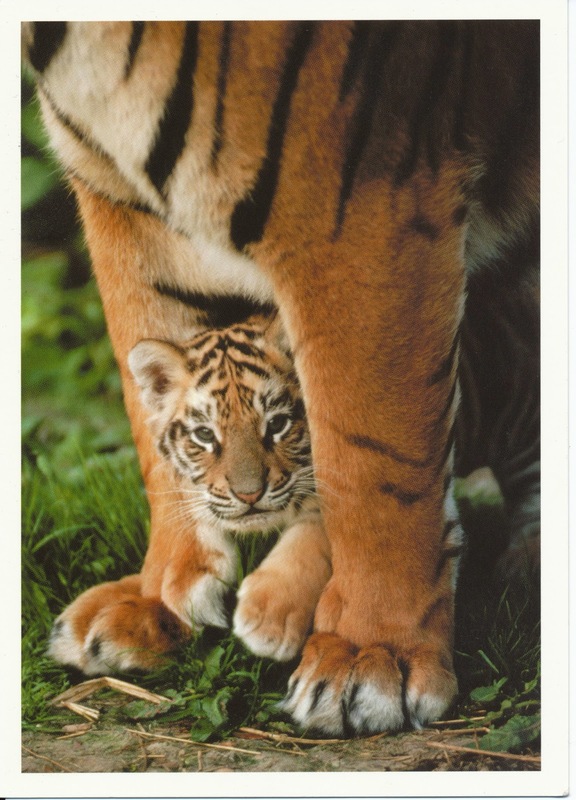 Tyger is going well at the moment; it's still nowhere near finished, but I think one day it will be the best one yet! That idea in Varjak Paw came from thinking about Jalal's line: "A cat is an idea of freedom made flesh." That's one view on what a cat is. But there are other views. Varjak's family take the view that a cat should be neat and well-groomed and so on. Some cat owners take this even further, and seem to want their cats to be little more than cuddly toys. There are cat owners who want to remove their cats' claws, for example, which strikes me as a very sad misunderstanding of the nature of a cat! This idea seemed to me to be the exact opposite of Jalal's idea, and the idea of the toy cats really grew out of that. Turning a real cat into a toy cat seems like a horrific thing, and something that could only happen in fantasy – but it's perhaps not so far from what some real-life cat owners actually want to do.